If you haven’t heard already, AdWords has a new mobile-friendly feature. We’ve known about this update since it was introduced in the late fall of 2016 but didn’t want to get too excited until it was rolled out and we could see where Google was taking it. So, why are we telling you now? 65 percent of consumers said they would consider using messaging to connect with a business to find information about a service or product. This year, mobile search engines are predicted to drive nearly 33 billion clicks-to-call to businesses globally, almost 19% more calls than from mobile landing pages alone. Using Google call extensions, you can get more calls by making it easy for people to call you right from your mobile search ads. See how other advertisers have succeeded by generating more phone calls from search. 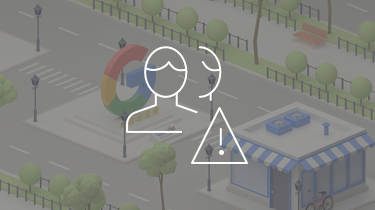 You’ll be able to get detailed reporting insights about your calls performance (including call duration, call start and end time, caller area code) and whether the call was connected. 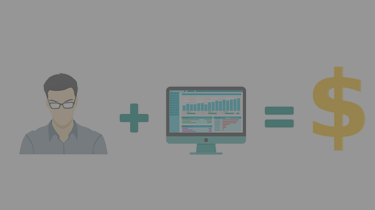 You can also set up call conversion tracking to see which parts of your campaigns are driving the most valuable calls. • Uncheck the option for “Automatic call extensions” under “Do not use specific automated extensions in this account”. After February 6, 2017, please follow these steps if you’d like to opt out from having Google create additional automatic call extensions in the future. 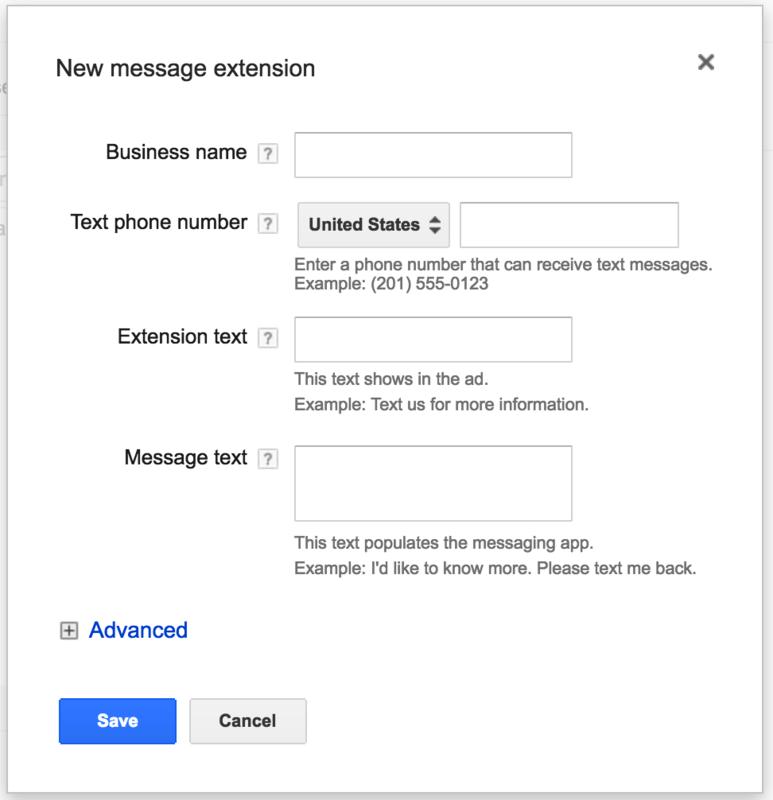 You can also update call extensions yourself directly in AdWords to use different phone numbers or remove them from specific campaigns and ad groups. If you have any questions, please visit the Help Center and don’t hesitate to contact us at any time. Google has been pushing towards a “mobile world” as more and more people rely on and search from their phones. In 2016, they put their words into action. Google started making big moves in early 2016 with the change to a new search engine results page layout to be more in line with mobile. Search pages now feature four ads at the top and three at the bottom. Eliminating the right sided ads. They also gave advertisers more control to adjust their mobile and tablet bids. And, in a mobile and desktop move, eliminated standard text ads and replaced them with the new expanded text ad format. 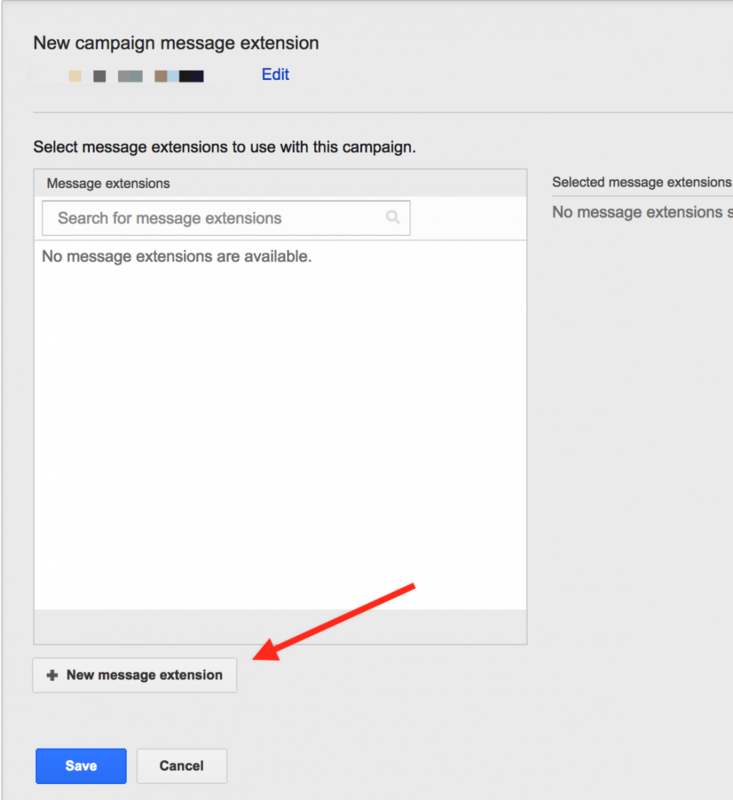 What Are AdWords Message Extensions For Real Estate? Message extensions, like all other ad extensions, are eligible to show alongside your ads on the search results page, generally making them larger and more feature-rich while increasing CTR. Ad extensions can make your ads more benefit driven and bigger, therefore increasing your click-through-rates. Message extensions give searchers an opportunity to click to text your real estate business directly from the search page. There is an option to create a pre-written message to get the conversion going between you and the potential lead. Message extension clicks are charged the same cost-per-click fee when a searcher clicks as if they had clicked on the ad’s headline or another ad extension. Business Name (25 Characters): Provide your real estate investing or agent name. Text Phone Number: Provide the number where you would like to receive text messages. Extension Text (35 Characters): This is the text that will appear on the search engine results page alongside your ad. Tip: Use clear call-to-actions like “Text us now!” or “Message us now!” within this extension to make it clear that they will be sending you a text by clicking. Message Text (100 Characters): Use this message to help your visitors begin the conversation with you or your real estate team. Specific messages like “I’d like to get a cash offer” or “I’d like to hear about an offer in ” will help you answer these texts or conversations and ultimately close more deals than generic messages. Start that convo and you’ll ultimately be on the right path to close more deals. Will Message Extensions Generate Leads? It’s a little too early to tell what impact message extensions will have on lead volume. 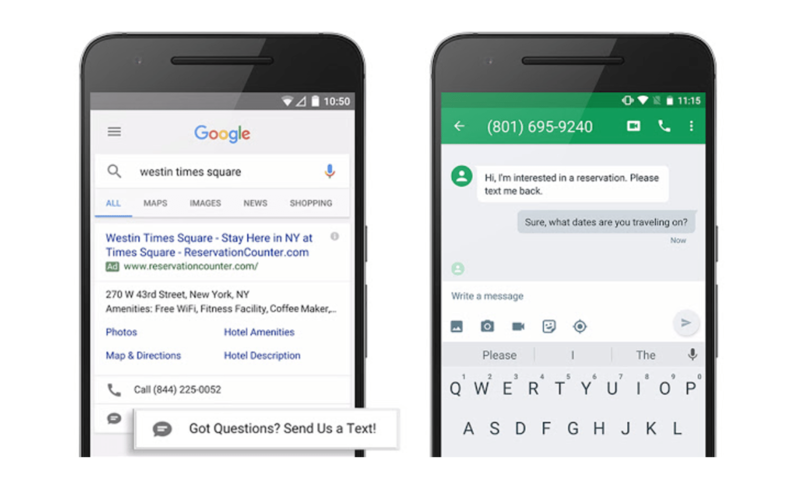 Speaking with members of the Google AdWords Team, message extensions in certain industries could take a little bit more time to catch on and become visible. Like with all ad extensions, AdWords message extensions should improve your mobile click-through rate. Five separate WordStream Managed Services clients using this feature in beta saw CTR improvements from message extensions, averaging 50% higher CTR than the mobile ad alone! These message extensions even rivaled the success of call extensions. As of late December, there was not a 100% way to track conversions. For now, all we can do is see how many clicks the extension gets (segment your data by “click type”). 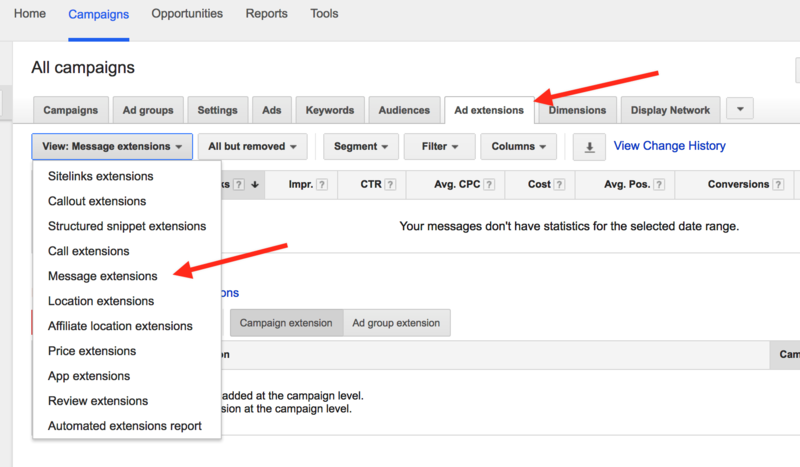 Hopefully, AdWords will release an option to add these as conversions soon. As soon as we have solid data as to the effectiveness, we’ll be passing it along. 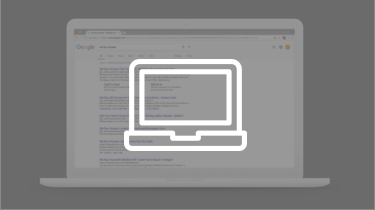 This will require more and more real estate PPC accounts to begin testing the message extensions and Google finding a way to have better tracking. Let us know if you’ve already been taking advantage of message extensions for real estate and how it’s going! We needed some solid data, so Adrian Nez from Carrot (and Investor) started running click-to-message ads for two of his campaigns at the beginning of August. Here are the results so far so good. Thanks Brendan… I went in and updated my Adwords account to set up the text message option. Very cool!